MEXICO CITY, Mexico — Japanese flag carrier JAL (Japan Airlines) President Yoshiharu Ueki assured the airline will start future operations to Mexico City from Tokyo. JAL was founded in 1951 and operates a fleet of 279 airplanes to 220 destinations in 35 countries. 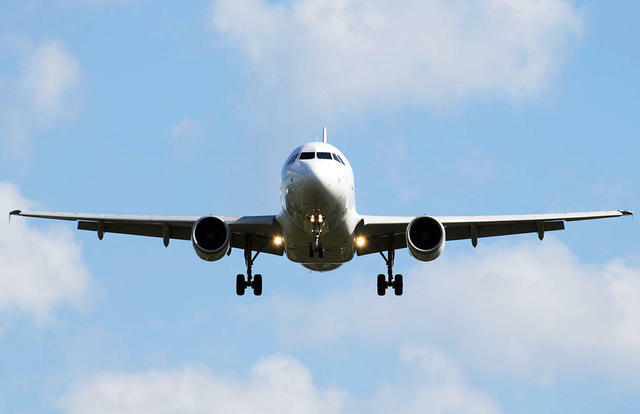 The airline plans to extend its route system up to 25% until 2017. 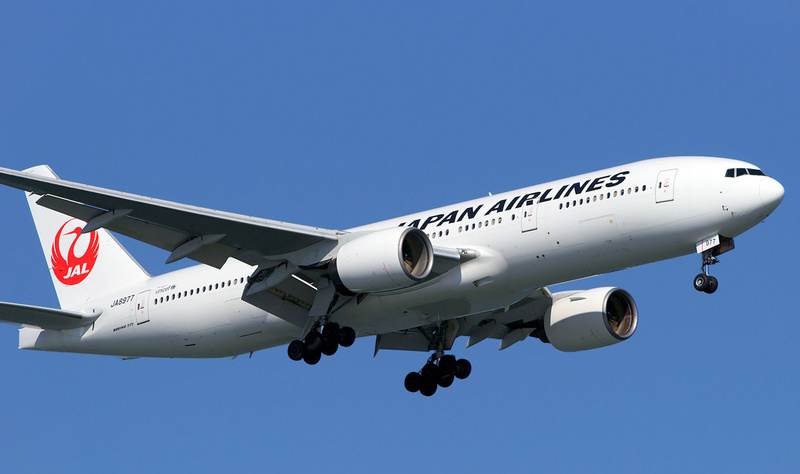 Japan Airlines operates a modern fleet of Boeing airliners. This entry was posted in Airlines, Mexico and tagged JAL, Japan Airlines, Mexico, Mexico City, Tokyo. MEXICO CITY, Mexico. — The Mexican LCC Volaris celebrated its 7th birthday with a participation of the 22.1% of the market. Since its creation in 2006, Volaris has transported a total of 27,838,365 passengers. The airlines’ CEO, Enrique Beltranena remembered the low cost airline started with two Airbuses leased from TACA Airlines, from Toluca Airport in Mexico City to Tijuana and seven years later the carrier has 43 airliners and operates to 40 cities in Mexico and the United States. The airline is also well known as the most “cyber savvy” in Mexico with 527,971 followers in Facebook, 323,987 in Twitter and 80,200 in Google. The airline has a code-sharing agreement with the LCC Southwest Airlines and also with the German airline Condor. 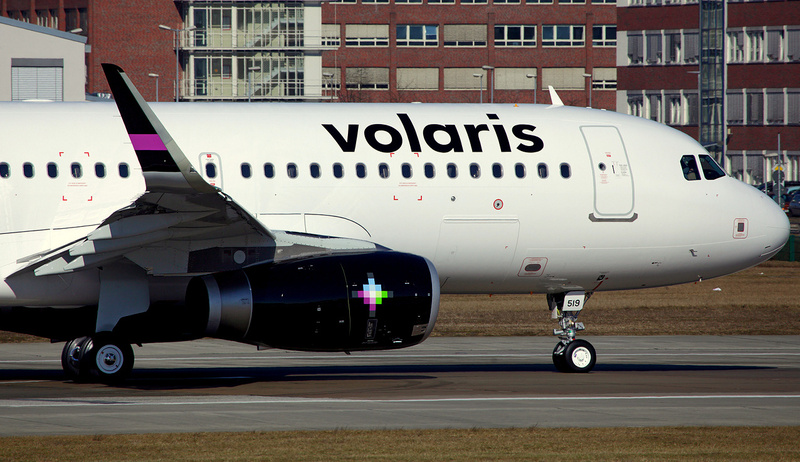 Volaris is owned by the Salvadoran Kriete Family (co-owners of TACA), the invest fund Discovery Americas and Indigo Partners (a fund led by the former CEO of America West, B. Franke). Volaris will be the second airline (after Avianca) to operate in Latin America the modern Airbus A-320s with “Sharklets”. Volaris will become the second Latin American airline to operate the Airbus with “Sharklets”. This entry was posted in Airline Alliances, Airlines, Latin American Airlines, Latin American Low Cost Carriers, Mexico and tagged America West, Enrique Beltranena, Kriete, LCC, Low Cost Carriers, Mexico, TACA, Toluca, Volaris. CANCUN, Mexico. 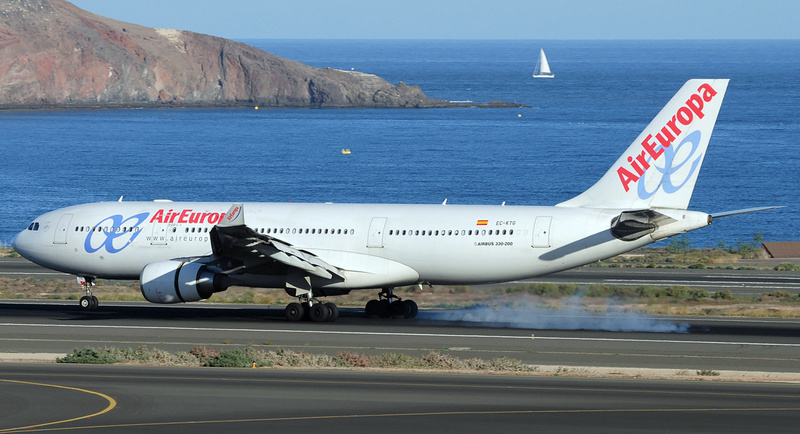 — The Spanish airline AIR EUROPA has announced that it will suspend effective April 2013 its flights between Madrid and Cancun. After IBERIA decided to cancel their operations to Uruguay and Cuba, AIR EUROPA increased operations to Havana and Montevideo, plus a new service to La Paz, Bolivia. Pullmantour will be the only carrier offering the non-stop service between Madrid and the Mexican Riviera. In 2012 up to 200,000 Spaniards visited the Mexican Caribbean and it is expected that for 2013 that number can go down to 170,000. Air Europa operates the wide body Airbus A-330-200 from Madrid to Cancun. This entry was posted in Airlines, Cancun, Mexico and tagged Cancun, Mexican Caribbean, Mexican Riviera, Mexico.